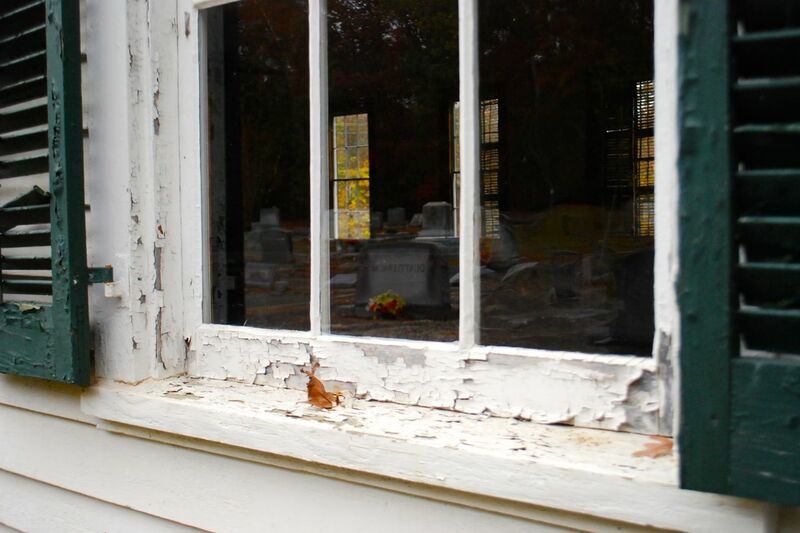 Today, my mom and I drove to South Carolina (Greenwood, Edgefield and Aiken Counties) to visit cemeteries. We don't just learn dates and burial locations when we do this, we also get a snapshot of their world as we travel through their community. This is especially true in the church cemeteries, where we can see the churches that they worshiped at. 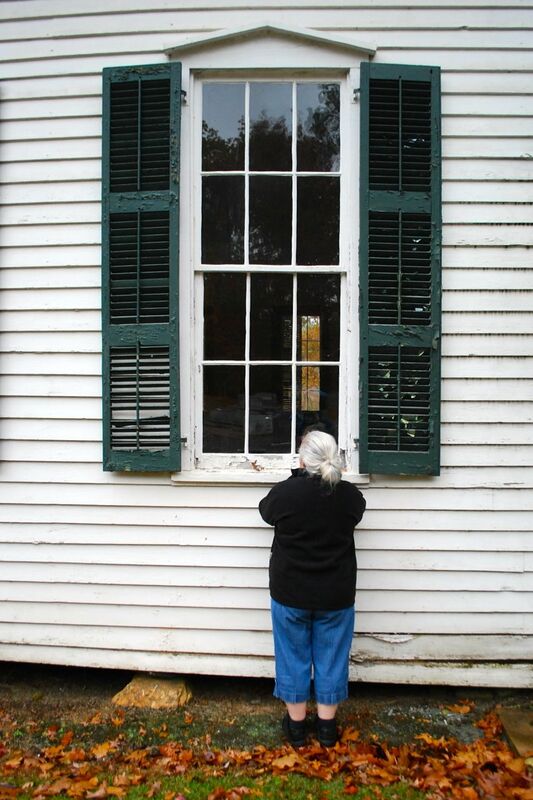 I snapped this photo of my mom, peaking into the window of Bethel Methodist Church in Callison, South Carolina. Gazing into the church in which generations of my ancestors worshiped is somewhat surreal and rather powerful. I love that you're taking this journey with your mom!